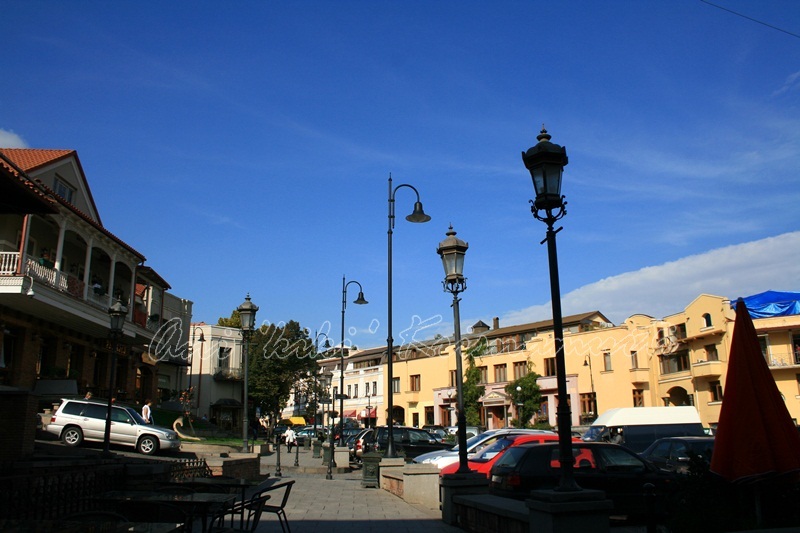 Tbilisi, formerly known as Tiflis, is the capital and the largest city of Georgia, lying on the banks of the Mtkvari River with a population of roughly 1.5 million inhabitants. 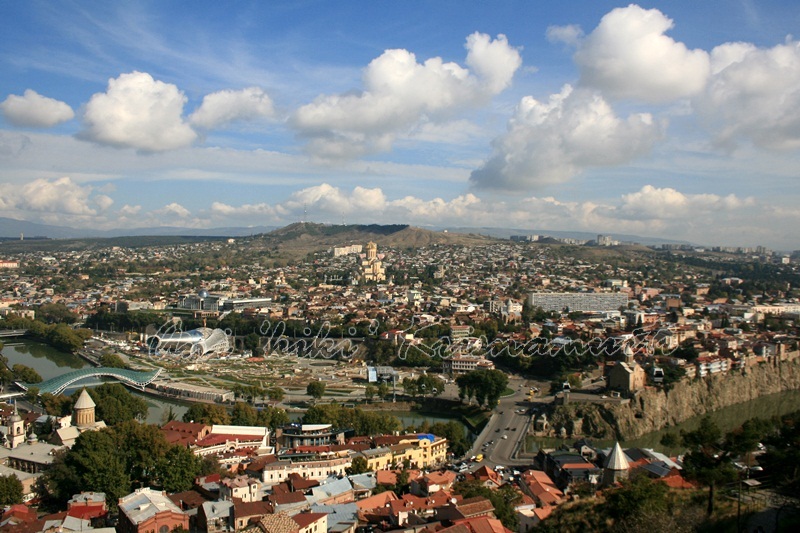 Founded in the 5th century by the monarch of Georgia’s ancient precursor Kingdom of Iberia, Tbilisi has since served, with intermissions, as the Georgian capital. 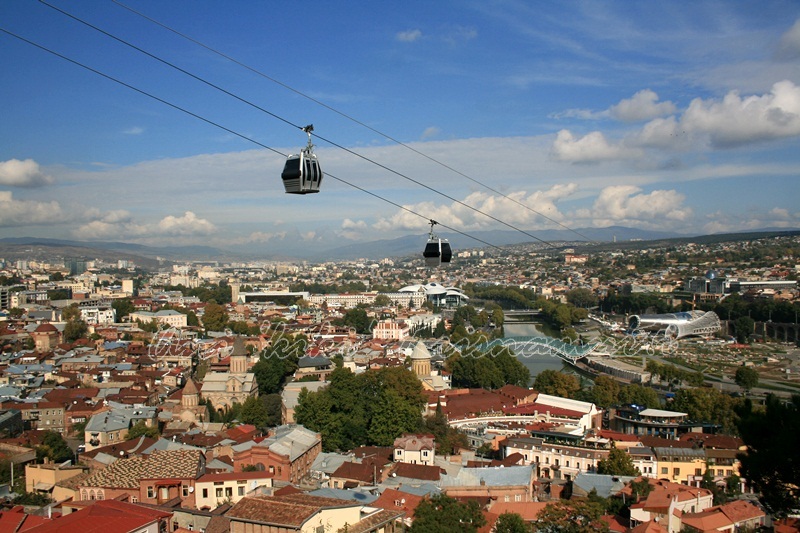 Located on the southeastern edge of Europe, Tbilisi’s proximity to lucrative east-west trade routes often made the city a point of contention between various rival empires throughout history and the city’s location to this day ensures its position as an important transit route for global energy and trade projects. 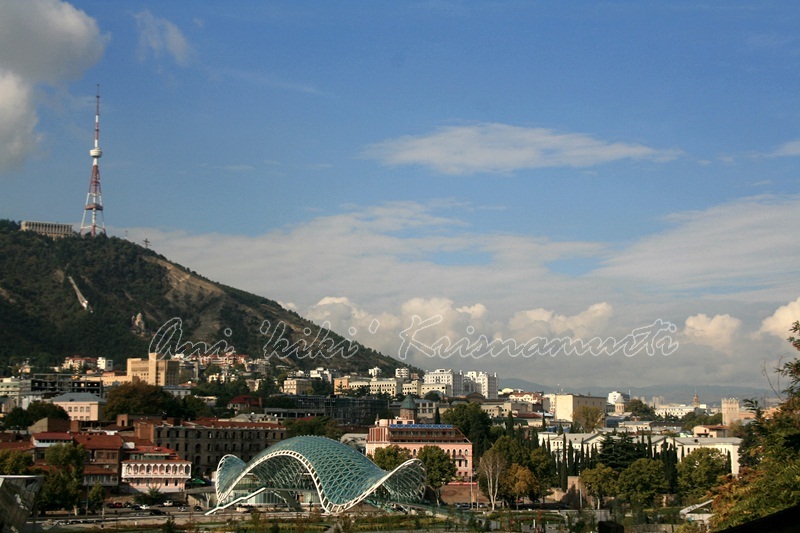 Tbilisi’s varied history is reflected in its architecture, which is a mix of medieval, classical, and Soviet structures. 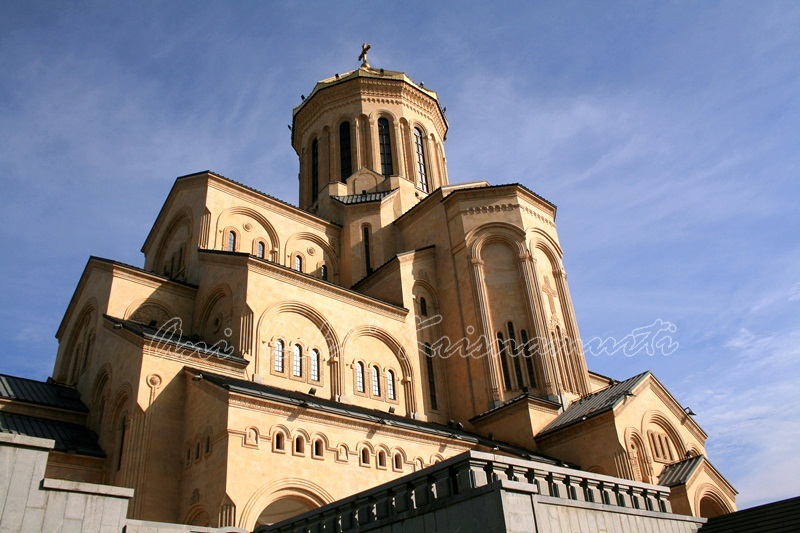 The Holy Trinity Cathedral of Tbilisi commonly known as Sameba is the main Cathedral of the Georgian Orthodox Church located in Tbilisi, the capital of Georgia. 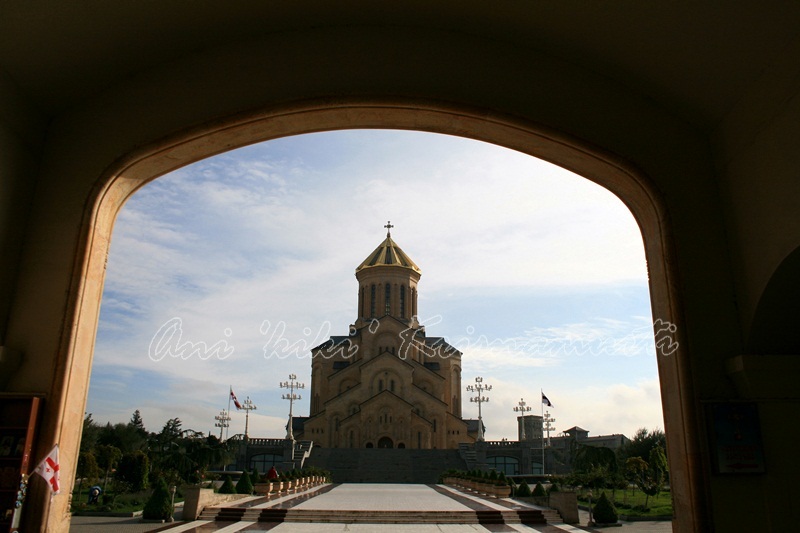 Constructed between 1995 and 2004, it is the third-tallest Eastern Orthodox cathedral in the world. 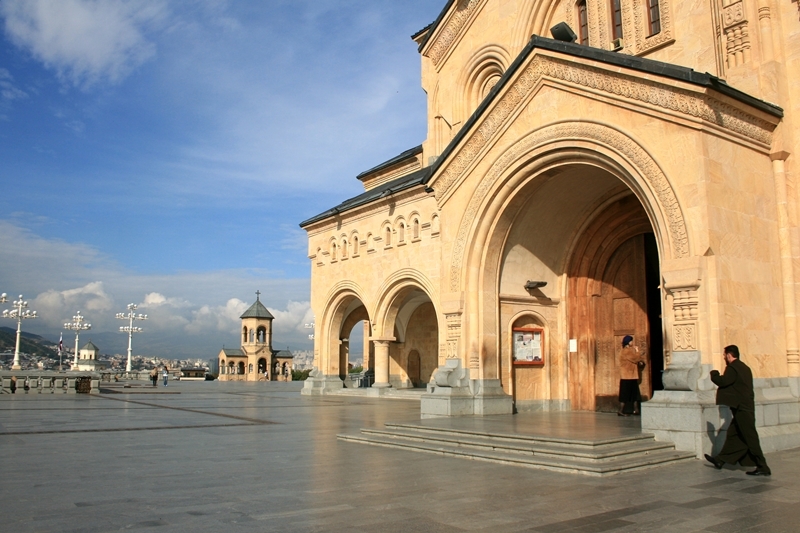 Sameba is a synthesis of traditional styles dominating the Georgian church architecture at various stages in history and has some Byzantine undertones. 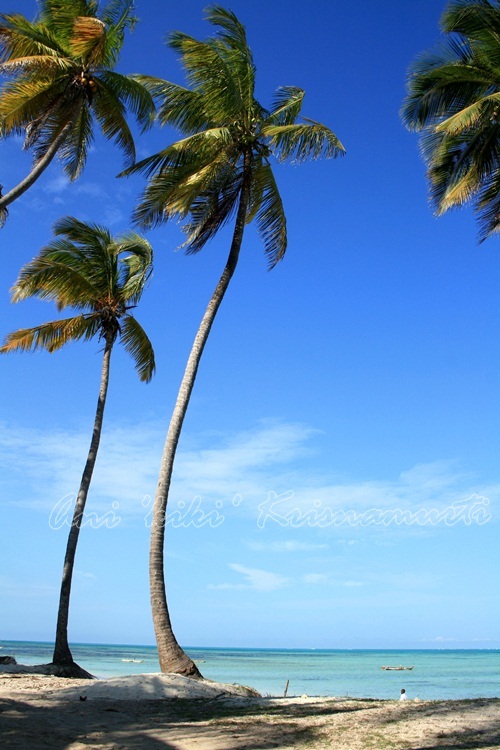 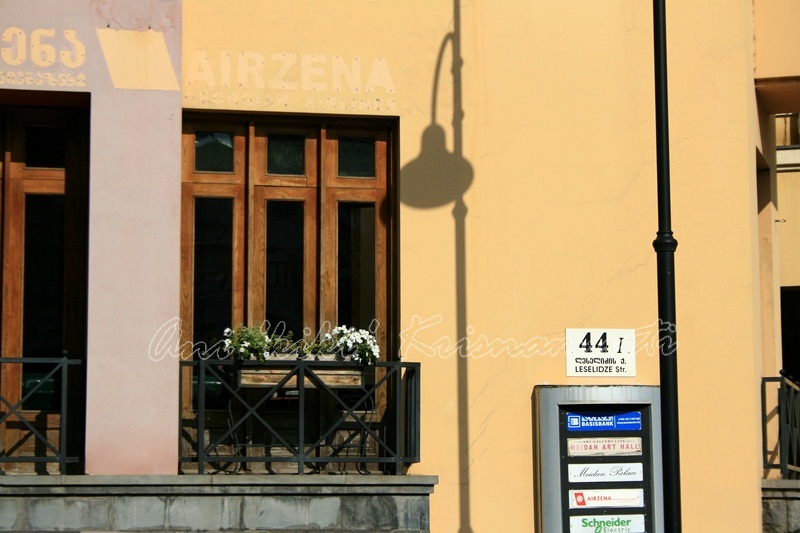 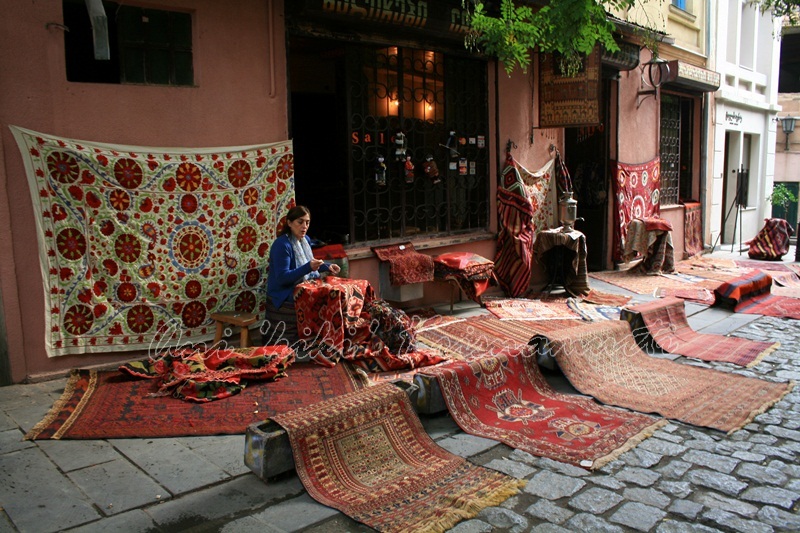 Posted in UncategorizedTagged backpacker, europe, georgia, Holy Trinity Cathedral, leselidze street, photography, tbilisi, travel, travel photographyBookmark the permalink.